John Hagan with Hagan Law Group, LLC is bringing back our popular HR Legal Roundtable. Seven employment attorneys at different tables will talk about employment-related issues and answer questions. Attendees will choose 5 topics and progress from table to table hearing about the latest legal issues and asking questions. 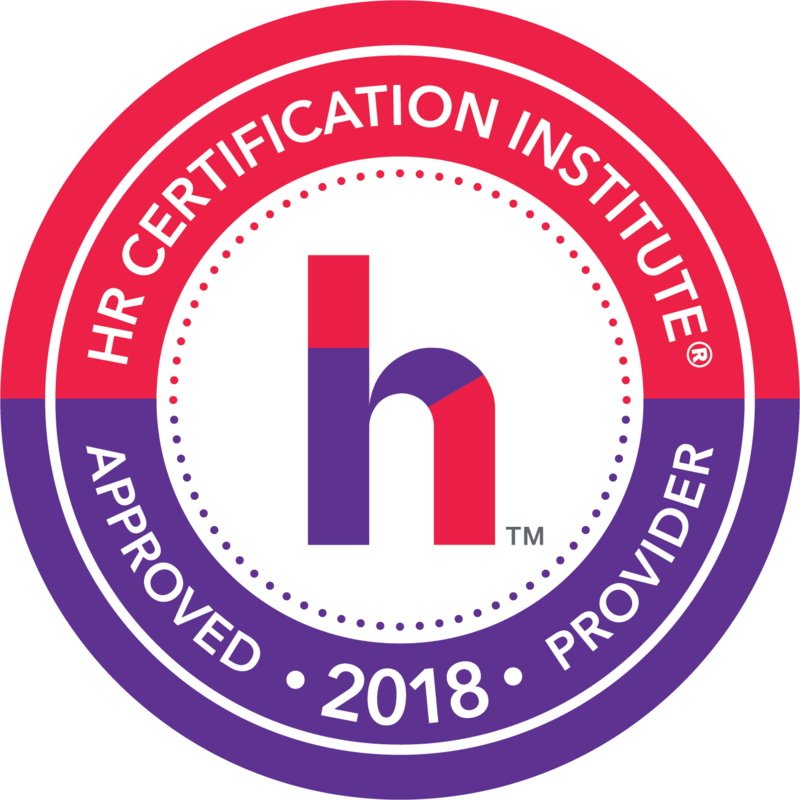 2.5 recertification hours through SHRM and HRCI are pending. Breakfast Served from 8:30 a.m. - 9:00 a.m. Program Begins Promptly at 9:00 a.m. and ends at 11:30 a.m.
A board-certified labor and employment lawyer, Texas Board of Legal Specialization, Claudine Jackson practices in the areas of labor and employment, workplace injuries, medical and professional liability, as well as commercial litigation. Claudine has over 20 years of litigation and trial experience and has tried employment, personal injury, and commercial cases for both plaintiffs and defendants. She has represented parties in arbitration and in claims with the EEOC, Department of Labor, Texas Workforce Commission, and Texas Education Agency. In addition to litigation, Claudine focuses her practice on counseling management and human resources representatives on a range of workplace and employment law matters. She advises employers on developing and applying personnel policies, document retention policies, compensation/bonus plans and protecting their business interests through implementation and enforcement of non-competition and non-disclosure agreements. Claudine assists and serves as personal counsel for employees in negotiating employment and executive agreements, separation packages, and non-compete provisions. Claudine’s previous experience as in-house employment counsel for an international aviation corporation enables her to understand and translate complex labor issues to her clients. Her clients have included companies and organizations in professional services, life sciences, healthcare, manufacturing, video gaming, retail, transportation, and aviation industries, as well as public and private schools. In her community, Claudine currently serves on the board of directors for The Women’s Center of Tarrant County, including its Business Operations Committee. She has also served as a Director of the Tarrant County Bar Association, Director of the Texas Legal Services Center and, for over 10 years, as a Director of the Legal Aid of Northwest Texas Private Attorney Involvement Board (formerly West Texas Legal Services). Claudine graduated from the Leadership Fort Worth Program, one of the oldest community leadership-development organizations in the nation. Rory Divin - "Top 5 HR Legal Mistakes in 2018"
Rory Divin is board certified in Labor and Employment Law and Civil Trial Law by the Texas Board of Legal Specialization. A shareholder and director with McDonald Sanders, he has more than 32 years of experience as a practicing attorney. Rory has worked with numerous clients, including large and small companies, public organizations and individuals. He has developed considerable expertise in the field of employment and labor law and has extensive counseling and trial experience representing employers in Title VII, sexual harassment, age discrimination, ADA, wrongful termination, wage and hour, trade secret, unfair competition and non-competition matters. During his tenure at McDonald Sanders, Rory has helped public and private employers develop effective employment policies and comply with labor and employment laws. He has also assisted employers in defending again against claims filed in state and all federal courts and before governmental agencies. Rachel Hale focuses on labor and employment law. For more than fifteen years she has worked as a Human Resources Professional with Texas Health Resources and American Airlines. She is currently Of Counsel with Hagan Law Group LLC. She is a graduate of Texas Wesleyan School of Law where she was a member of the school's Arbitration Team and a Graduate Research Assistant, performing research in all areas of labor and employment law. Rachel is a certified mediator and received a Graduate Certificate in Dispute Resolution from Southern Methodist University. This experience gives Rachel a practical perspective in the application of laws in the workplace - from hiring to firing and the relationship management that takes place in between. John Hagan is a trial lawyer Board Certified in Labor & Employment Law by the Texas Board of Legal Specialization and focuses primarily on employment law in the Firm's Allen office. He advises and defends corporate employers, both large and small, on employment disputes, including clients who have nonsubscribed to the Texas Workers' Compensation Act and those with unionized employees. He advises and defends corporate clients on commercial and insurance litigation issues. Mr. Hagan also helps employers avoid and, if possible, resolve employment disputes before they ever reach litigation. He advises clients on a wide variety of employment issues arising under both state and federal law, including issues arising under applicable collective bargaining agreements. He will review company policies, procedures and handbooks for compliance with the law, and will suggest and implement appropriate revisions. Having enforced numerous arbitration agreements, he can also advise clients whether an arbitration policy would be appropriate for their business. In the event litigation does arise, however, Mr. Hagan has considerable experience in both court and arbitration successfully defending employment claims. He has handled claims for discrimination, retaliation, wrongful discharge and sexual harassment under a variety of state and federal employment laws. Mr. Hagan was named as a Texas SuperLawyer (Thomson Reuters) for six years in a row, 2011 - 2017. 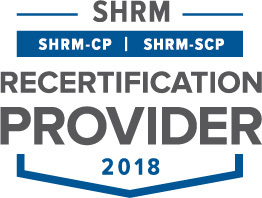 This program is pending 2.50 recertification credit towards PHR, SPHR, and GPHR through HRCI and 2.50 Professional Development Credit towards SHRM-CP and SHRM-SCP recertification through SHRM. Attendees not registered online will be considered Walk-In registrations and will be charged the guest rate of $50.